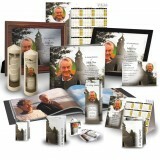 Imagine a lifetime of memories with your loved ones. 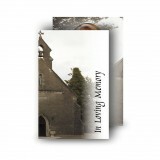 Often throughout the years we gather up unique photos or letters or other memorabilia. 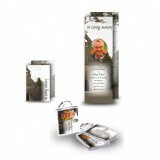 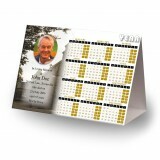 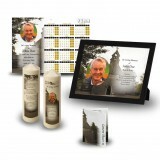 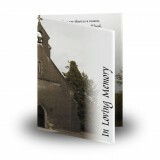 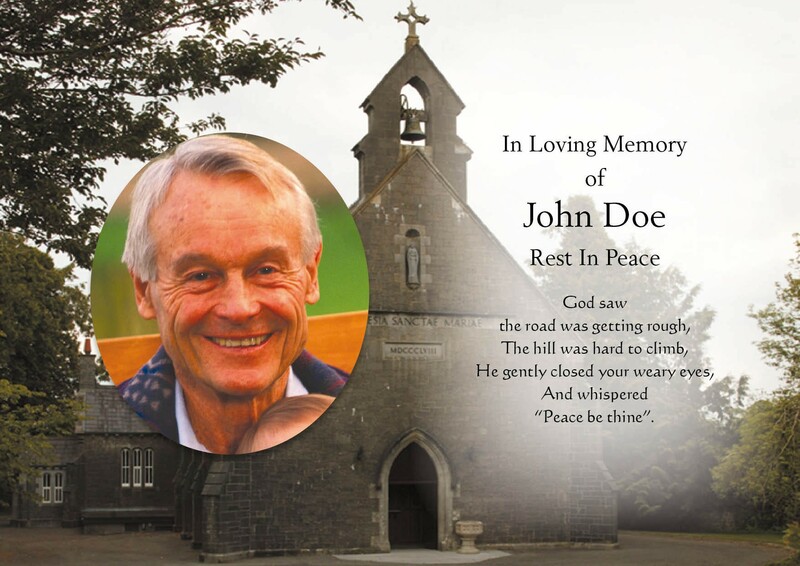 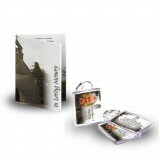 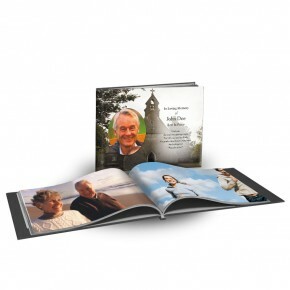 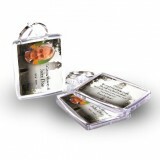 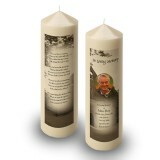 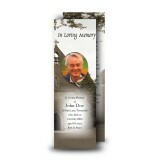 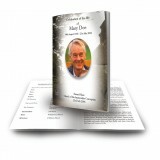 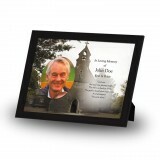 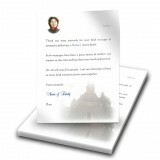 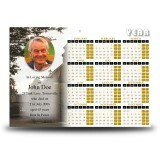 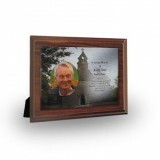 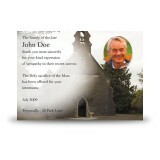 A personalised Memorial Photobook is a way of paying tribute to that special person. 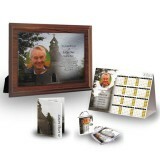 It is a beautiful way to accumulate all those memories in a meaningful way. Choose from over 300 cover-designs and allow our expert designers to create a unique celebration of your loved ones life by turning you photo memories into beautiful Memorial Books that everyone will admire.